There are over 150,000 domestic violence (DV) calls in California each year and one of the most common DV crimes reported is Spousal Abuse. Also referred to as Cohabitant Abuse, this domestic violence crime results in over 45,000 arrests annually. The police and prosecutors are aggressive in arresting and prosecuting people suspected of domestic violence and the mandatory penalties if convicted are significant. Spousal Abuse and other domestic violence crimes involve physical and/or verbal abuse against members of a household or against former members of a household. For example saying, “I’ll kill you!” is considered a DV related act which could result in you being charged with “Criminal or Terrorist Threats,” a felony violation of §422 of the California Penal Code. 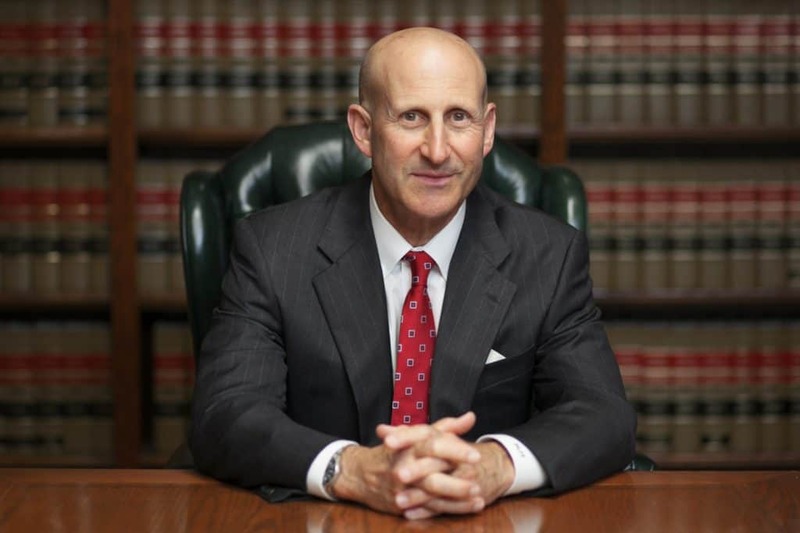 Los Angeles Domestic Violence attorneys Paul Takakjian and Stephen Sitkoff have each practiced criminal law for over 30 years as former senior prosecutors and since 1987, Southern California criminal defense experts. If you have been arrested or believe you may be a suspect in a spousal abuse or any other domestic violence related investigation, contact us now at (888) 579-4844 for a free case review. Is California Penal Code §273.5 – Spousal Abuse A Misdemeanor Or Felony? Spousal Abuse is considered a “wobbler” offense, meaning this domestic violence offense can be charged as either a felony or misdemeanor. Aggravating factors influencing a felony or misdemeanor charge level include your prior criminal record of violence and the seriousness of the injuries sustained by your alleged victim. In Los Angeles, cooperation, or lack thereof, from the victim has no influence on domestic violence charge levels, however, while the lack of cooperation from the victim does not guarantee the dismissal of your Spousal Abuse charges, the absence of victim testimony can significantly weaken the prosecution’s case against you. 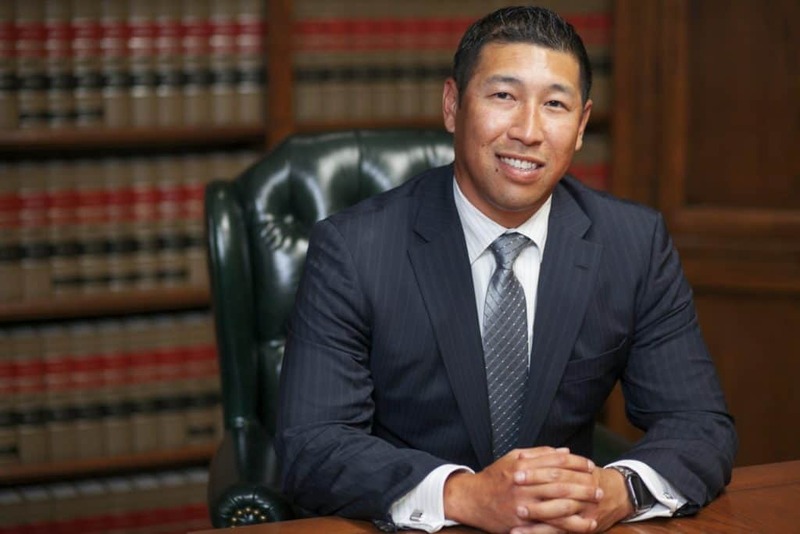 With over 70 years of combined criminal trial experience, Mr. Takakjian and Mr. Sitkoff have the expertise and relationships with local judges and prosecutors ensure you receive the best legal representation in Los Angeles. They personally handle our firm’s cases and bring with them an unparalleled advantage in the courtroom. Many of the consequences discussed above can be mitigated. Therefore, it is paramount that you seek the guidance of an experienced Domestic Violence attorney with expertise in defending both felony and misdemeanor Spousal Abuse charges. If you find yourself targeted in a DV related investigation or if you have already been arrested for a DV related offense, please call us now at (888) 579-4844 for a free no-obligation consultation to review your case details and options.